TOSHIO SHIBATA FEATURE, OPENING ARTICLE OF CHAPTER004, WITH ILLUMINATING INTERVIEW BY MARC FEUSTEL. NICOLAS MOULIN feature WITH FANTASTIC INTERVIEW BY DEREK THOMSON. OPENING SPREAD OF THE 54-PAGE RICK OWENS FEATURE THAT TOOK US 5 MONTHS TO SHOOT. ROGER BALLEN FEATURE WITH HIS NEW, NEVER BEFORE PUBLISHED BODY OF WORK ON BIRDS. 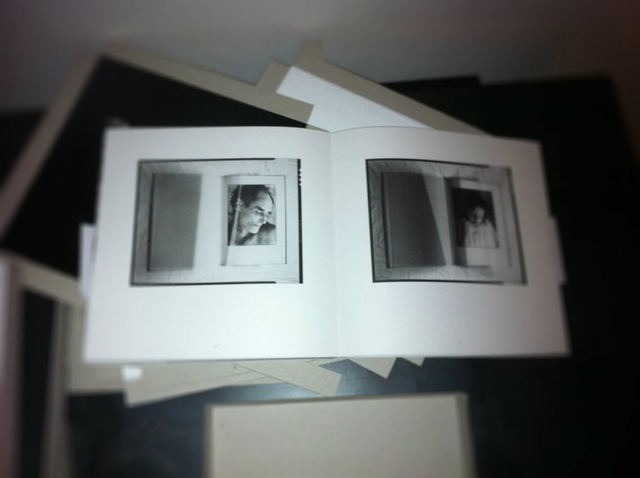 CHARLOTTE BALLESTEROS & HUBERT MAROT FEATURE + A SPECIAL THANKS TO ANTALIS FRANCE PRINTED ON GORGEOUS NEBLINA PAPER. RUDOLF SCHÄFER BY MARTIN D'ORGEVAL, CLOSING FEATURE OF CHAPTER004.